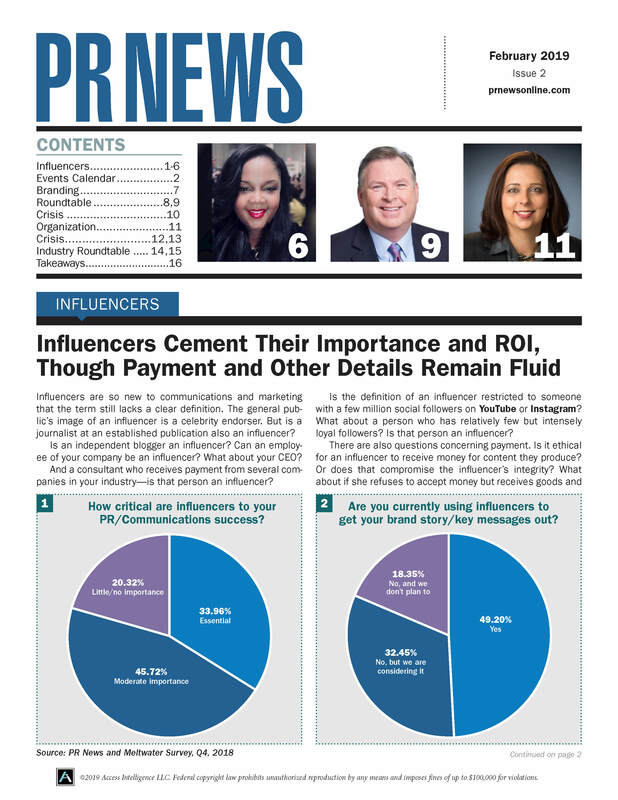 In this 1st edition of PR News’ Book of Social Media Strategies & Tactics, the challenges of planning, executing and measuring successful social media campaigns are met with nearly 70 articles covering all the major networks. This 11-chapter guidebook focuses on communicating in a mobile and social world, winning the attention of audiences on the platforms most important to PR and marketers, social media listening strategy and technology, creating integrated social media strategies, social media measurement and so much more. From agency practitioners and brand managers to academics and tech leaders, our contributors bring insights from a variety of sectors to tackle the problems facing professional communicators in the age of social. As social media tools have rapidly evolved, they have created both new opportunities and new headaches for professional communicators. Reaching an interested audience with a tailored message in real-time has never been easier, and brands and organizations that have found their sweet spot are reaping tremendous benefits from their social media presence. But, with all of this connectivity have come some serious issues, especially in crisis and reputation management. Crises that once moved at the speed of newsprint now move at the speed of fiber-optic cables. An ill-advised tweet can bring down a once-sterling reputation in a matter of hours or minutes.